Our Trees For Schools program was developed to provide and plant much needed trees on Houston area school campuses. Providing far more than shadier sidewalks, this program has fostered a sense of pride and cooperation both in the students and in their surrounding communities. Participating schools are identified and selected based on recommendations from parents, teachers, principals and district administrators. Once the candidate school has been selected, the campus grounds are surveyed in order to determine both the adequate number and appropriate species of trees that should be installed. As with all Trees For Houston plantings, the trees are maintained and monitored by our organization for two years to ensure survival. 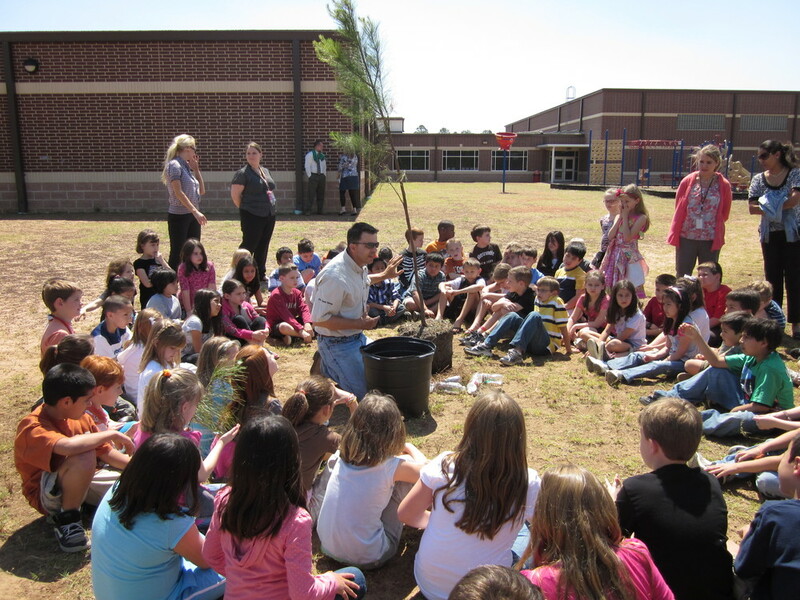 Averaging about 40 campuses a year, we have planted nearly 42,000 trees at Houston area schools. These trees foster pride and cooperation in the students and their community. To request trees at a school, please click here for the Trees For Schools form. Please complete the form and e-mail it to Carolina Velásquez at carolina@treesforhouston.org.